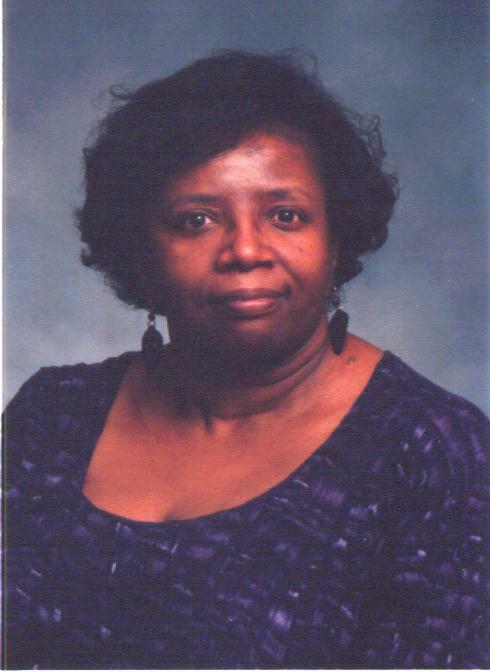 Ms. Carolyn Anderson , Associate Professor of Mathematics has designed a web site for her Math classes. She also has designed a home page for the faculty in Mathematics. She also maintains a forum for Graduate Sorors of Delta Sigma Theta Sorority, Inc.
See her personal home page also. 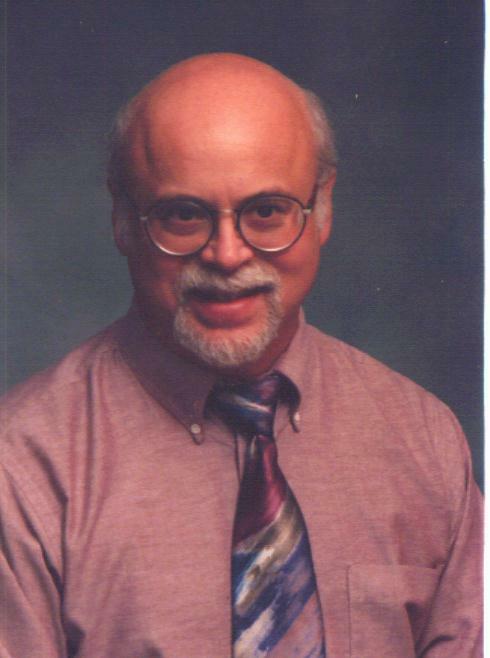 Dr. Robert Russ is an Associate Professor of English. In his spare time he has developed a one man show called Homer Tonight! which he will be glad to perform for you. Check out his web site for complete details. Mr. Alvin "SPLASH" Bush is a Residence Hall Director and the coolest man on campus. Check out his web page.